Full service design,build &maintenance landscape firm earning numerous state and national professional awards for superior design/build performance. 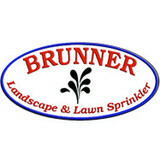 At B&B Comprehensive Lawn Care, LLC we provide professional and dependable services. We work year round for commercial and residential clients in Trumbull county including the Warren, Niles and Cortland areas. 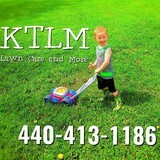 We have been in business since April 2010 and have a busy schedule. 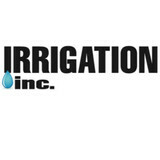 Our goal is to provide every customer with dependable, reliable and professional service at a reasonable cost. In addition to the maintenance side of gardening, Shaker Heights, OH gardeners can help you with garden design and choosing specific plants and grass types for your climate and area. Find a Shaker Heights, OH gardener on Houzz. 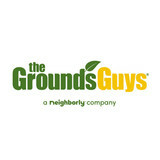 Narrow your search in the Professionals section of the website to Shaker Heights, OH gardeners. You can also look through Shaker Heights, OH photos to find examples of yards that you like, then contact the Ohio contractor who worked on them.